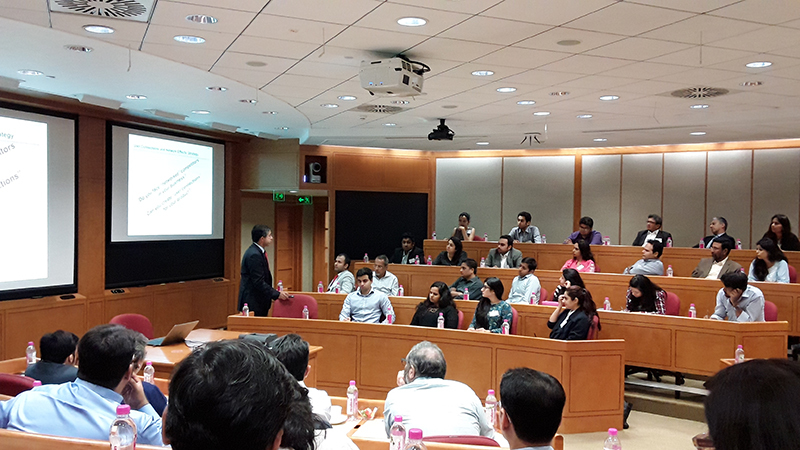 IAA in associated with HBS (Harvard Business School) organised a interactive session with Prof Bharat N Anand, Henry R Byers Professor of Business Administration on 17th March 2016 at Mumbai. 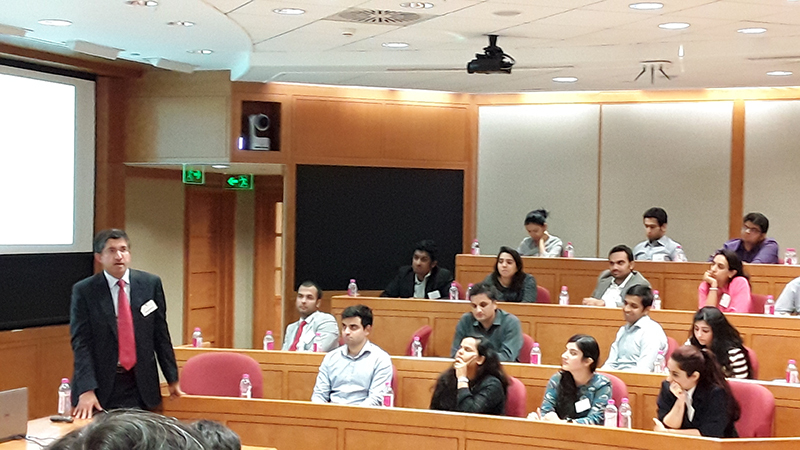 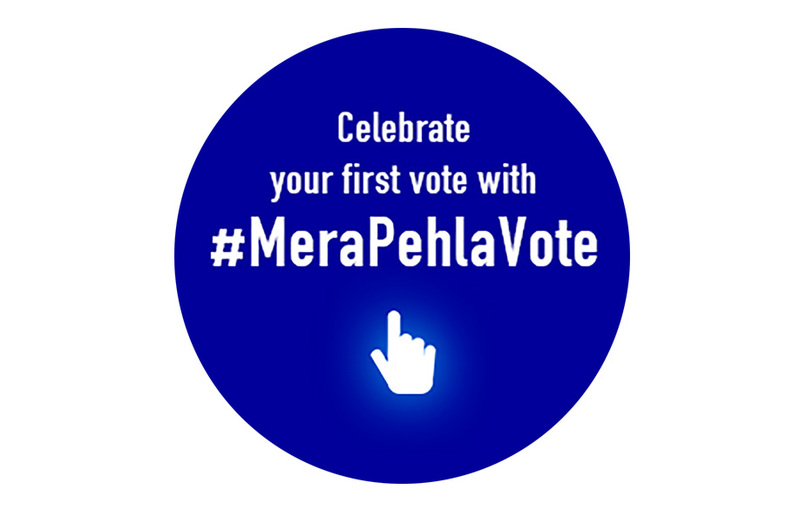 His research expertise is in the areas of digital strategy, corporate strategy and media strategy. 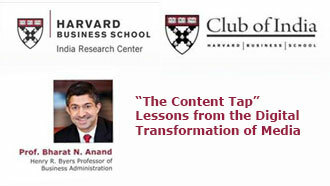 Prof Anand spoke on “The Content Trap” Lessons from the Digital Transformation of Media. 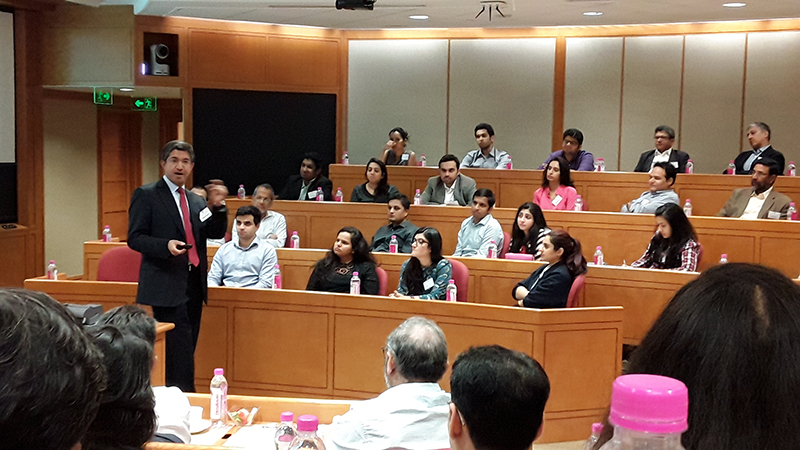 The session was attended by over 70 senior professionals from the advertising & media industry.